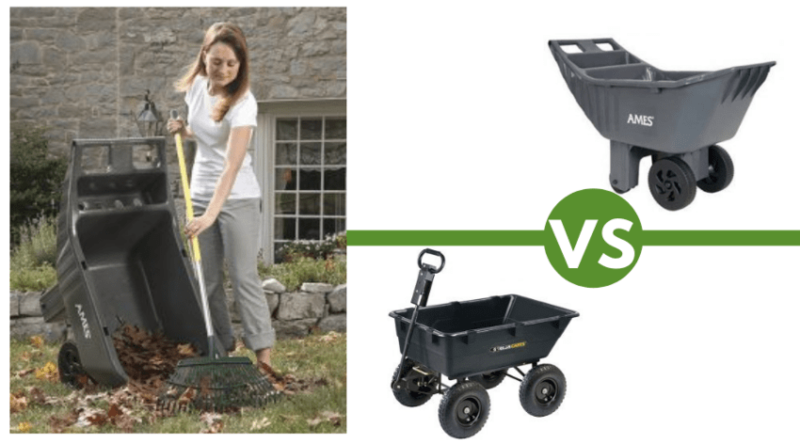 Plastic vs Steel Wheelbarrows: Which is Best? 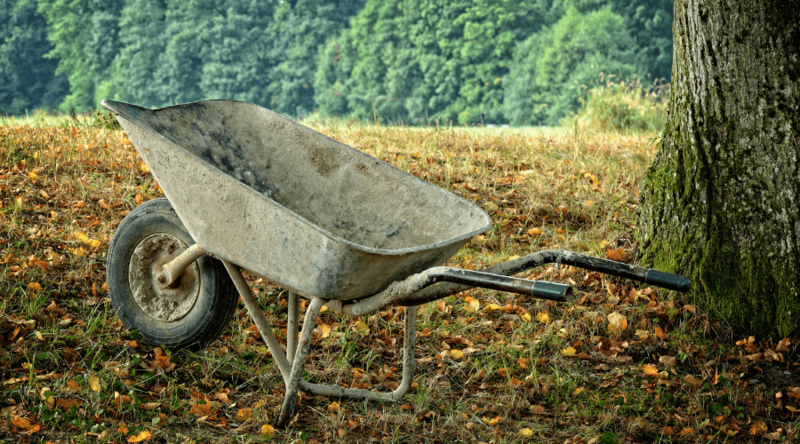 The season for planting is upon us and one of the most useful outdoor tools is the wheelbarrow. Making sure you have the right tool for the job can seem daunting, but once you research a few options, you can make that decision accordingly. If you’ve done any research you can see that there are many different types of wheelbarrows, but which style is the perfect one for you? And which is better, plastic vs steel wheelbarrows? Steel wheelbarrows are better for moving industrial equipment such as building supplies or heavy duty materials, but plastic wheelbarrows are durable and won’t rust from being exposed to the elements. If you are having trouble deciding which tool is the best for you, read on to help you determine just which route you should go down. 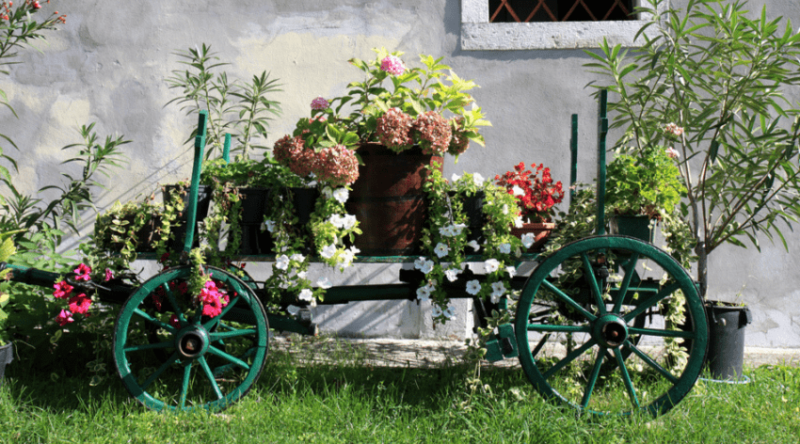 Plastic wheelbarrows are typically used around the garden for carrying lighter materials such as empty pots, gardening tools or bags of gardening soil. Although the steel wheelbarrow is traditional, the plastic wheelbarrow came about to present a lighter model of the original that is also durable. Since the bucket of the wheelbarrow is plastic, it is also supposed to be easier to lift which would essentially be easier on the back. 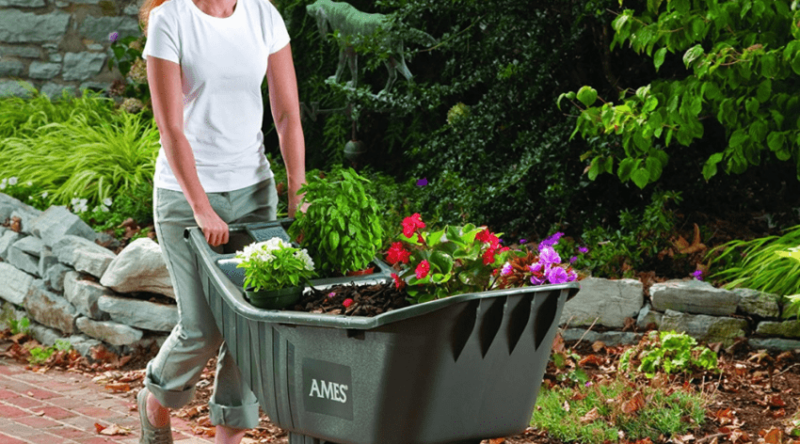 Plastic wheelbarrows are commonly used to haul garden items such as mulch and seedlings easily from one side of the yard to the other. Although these wheelbarrows are lighter and typically less expensive than steel wheelbarrows, they can be more susceptible to wear and tear. Plastic wheelbarrows come in different sizes, shapes, and colors. Depending on which kind you need, you can find a multitude online varying in specification and price. Anything from jumbo wheelbarrows to tiny side garden ones is available for purchase. A benefit of using a plastic wheelbarrow include being lighter weight, which will help you both physically and shipping cost wise. Plastic wheelbarrows will certainly be easier to lift than a steel wheelbarrow, even when full of gardening supplies. Plastic wheelbarrows also aren’t susceptible to rust like steel wheelbarrows are. This means a longer life for your wheelbarrow and could ultimately help save you money in the long run. You could leave your wheelbarrow out in the rain a few times and not have to worry about it rusting or rotting away. 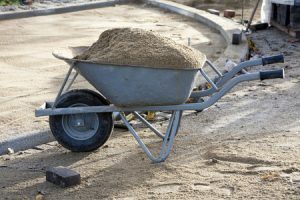 Although plastic ones are lighter and essentially better on your back, this could also mean the wheelbarrow could buckle under too much weight. Since the material is plastic and not steel, you’d need to be careful with what and how much materials you put into it. You also have to be careful how you use your plastic wheelbarrow. You can’t haul heavy things such as rocks or logs because, especially over time, the plastic tub could break or crack. You must especially be careful with sharper objects such as metal poles or glass. Steel wheelbarrows are a more traditional tool in that they can handle hauling heavy duty stuff such as cement and logs. 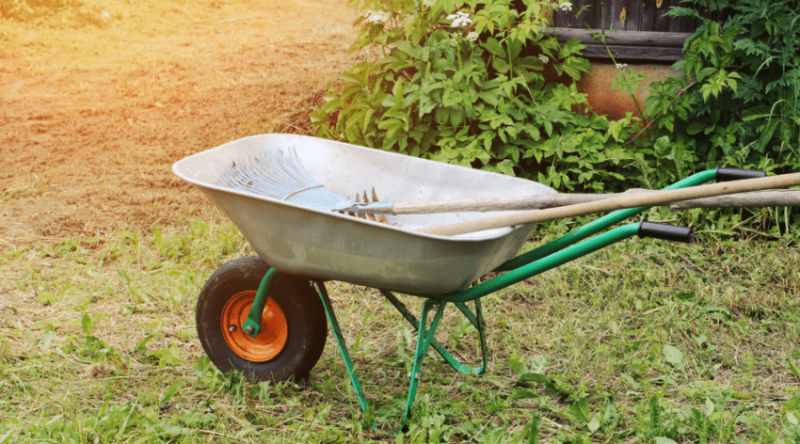 Traditionally, it is slightly more common to see a steel wheelbarrow sitting around a yard or construction site than a plastic one. Extremely durable, the steel wheelbarrow will be much heavier since it can hold much more weight without buckling or folding. Since these are made of steel, they will be heavier so the more you fill it the heavier it will be and you may have difficulty lifting it. 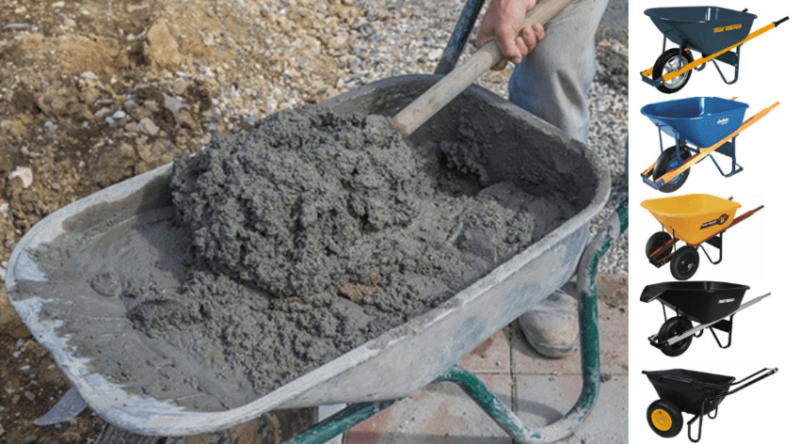 These wheelbarrows are great if you’re needing to haul building materials such as paint cans, gravel, and bricks since the steel reinforcement makes the wheelbarrow virtually impenetrable. These definitely won’t buckle under heavy weight, but they can be too heavy to lift if you’re not careful. Steel wheelbarrows are the more traditional wheelbarrow when it comes to hauling materials. These wheelbarrows are heavily used in construction sites, but can also come in handy around the garden, as well. These tools seem to be ideal when it comes to hauling heavier materials. 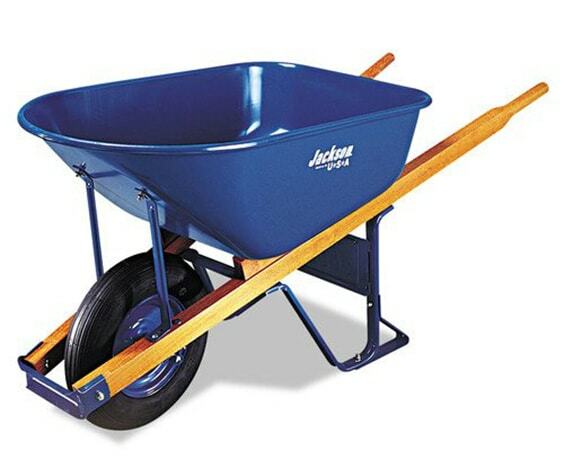 Steel wheelbarrows are extremely sturdy and can carry anything from a pile of bricks to heavy garden mulch with ease. You don’t have to be careful as far as what you can fill the wheelbarrow with since the steel pretty much makes this tool impenetrable. Steel models are also not very delicate, so they can go through years of heavy use and abuse before you should see any real problems. Part of why construction workers love these tools so much is that they are extremely versatile and dynamic. Although steel models are a bit sturdier, since they are made of steel this makes them much heavier, too. 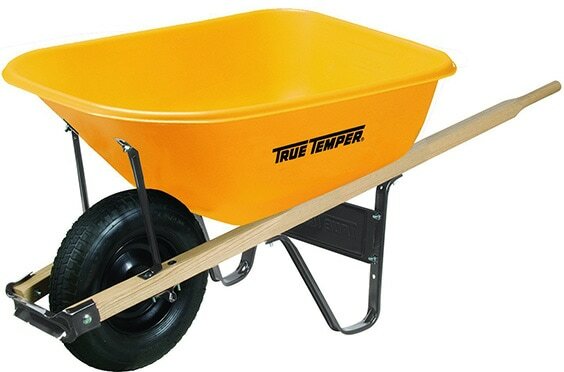 Even if empty, a steel wheelbarrow will be much heavier than a plastic one. Steel wheelbarrows are also susceptible to rust, so if you accidentally leave the tool out in the rain, you can expect rust to follow. Rust will weaken the basin of the wheelbarrow making it brittle and ultimately unusable. It’s important to make sure the steel wheelbarrow is protected from the elements, especially rain or snow. Steel wheelbarrows could also be a bit tricky to deal with if you’re planning on loading it to the max. Not only would it be very heavy, maneuvering the steel wheelbarrow could be more difficult depending on the person using it. 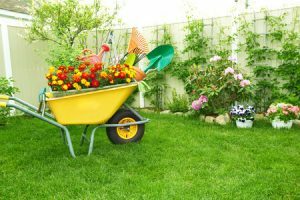 Hopefully the information in this article has proven useful in helping you decide if a steel or plastic wheelbarrow would be best for your use. Overall, both tools have their benefits and can help you in a multitude of projects. Personally, if it were my decision, I’d go with the steel wheelbarrow because they seem like they could manage a lot more than the plastic ones. It really all just depends on what you plan to do with your wheelbarrow and what would be most comfortable for you. If you have any experience with the aforementioned products or have insight as to preference, please comment and share this article so your friends can weigh in as well.